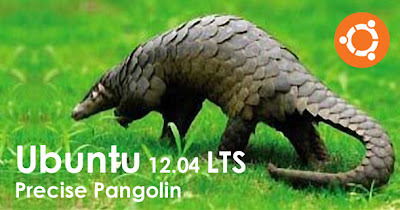 Ubuntu 12.04 LTS 'Precise Pangolin' Beta 1 is now available for download. Lots of visible changes have landed into Beta 1. The Hud, Video Lens, Privacy options, Linux Kernel 3.2.2, Rhythmbox is now default music player (ported to GTK3), Nautilus 3.3.5,LibreOffice 3.5, Firefox 11 etc.